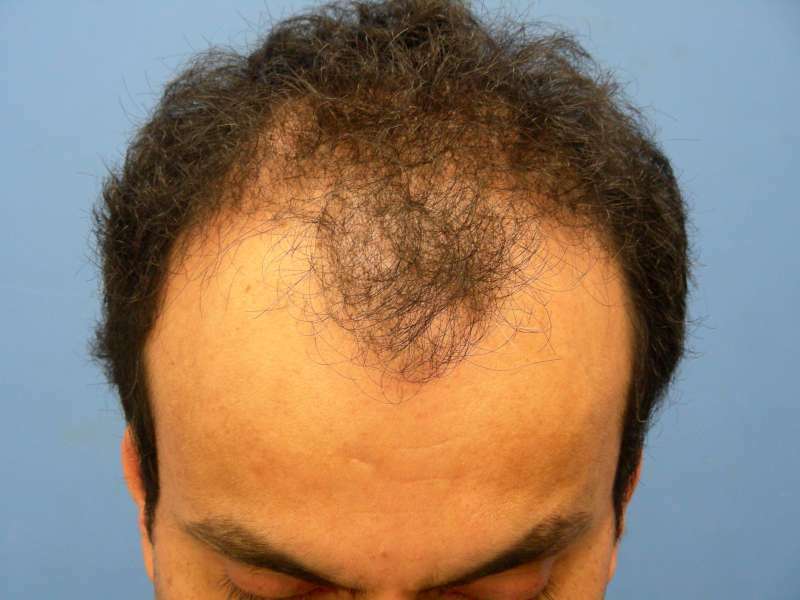 I got my procedure done with Dr. Hasson on Jan 08 for a total of 3930 grafts. Although we aimed for around 4500 based on my thickness at the back but fell a little short. 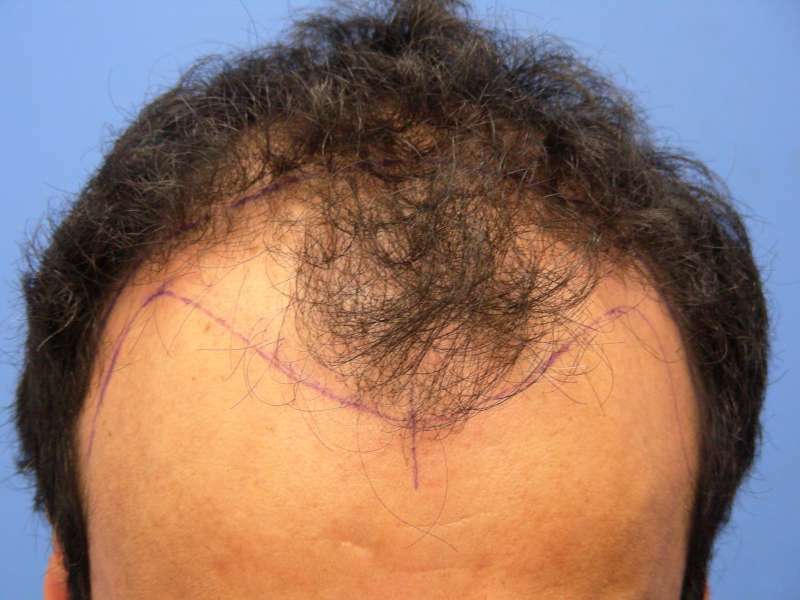 Dr Hasson said it would be enough to achieve the thickness in the front going back. The procedure lasted for about 9 hours and was painless except for the needles in the forehead and the long staying still, lying down thingy. The Doc. & the staff were very helpful. Had a little problem sleeping the night after. Had a nice next morning wash at the clinic, checked by the doc. and on my way to the airport for a 5 hour flight to Toronto. The entire travel was a breeze, no one even asked me to take the cap off. Today is the 5th day and things are looking good. I still have some swelling on the face specially around the eyes and nose area. No pain after the first night till today but, discomfort in the staple area and tension around and up to the beginning of the receiving area. The top of the head still feels very numb and tight. I am washing my head every day and applying Vitamin E Oil on the recipient/ donar area. The oil being very thick is a mess to apply. Haven’t seen any bleeding or clots since day one. The only problem is seeping. I am finding it very bothersome and difficult to sleep on my staples and that’s what keeps me tried during the day as well. Hopefully this will end when the staples are off after 10-12 days. Can anyone help with the sleeping tips? Overall, my experience with H&W exceeded my expectations, The entire staff, specially Joe was very professional and helpful. Now, let’s wait and see the outcome. 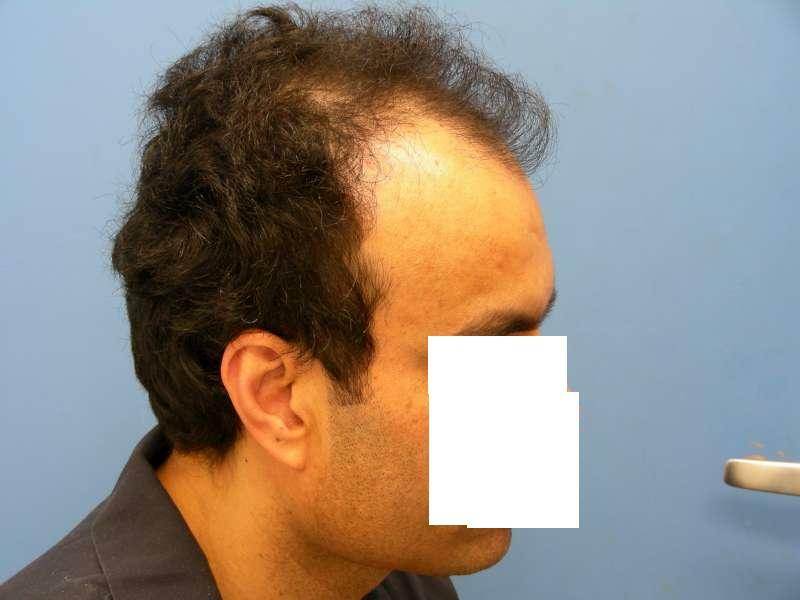 I am attaching some before and after photos. Fell free to give your opinion. Nice and clear pictures, do you have to fly back to Hasson and Wong to remove the staples? That would be a big hassle! gonna be one happy man soon. No, I will get it done local by my family doctor. What is the best/safe time to get the staples out? Is it possible to get the area numb before yankin them? Has anyone done it? Today is the 6th day. All is normal, no pain, less discomfort, both areas look clean. Had a better night sleep last night as well. Yea, I wish my doctor told me how difficult it would be to get some sleep after the surgery, I say I couldn’t get a good night sleep till about 3-4 weeks later, even then the donor felt very tender. I slept on the sides of my head most of the time. » my head most of the time. 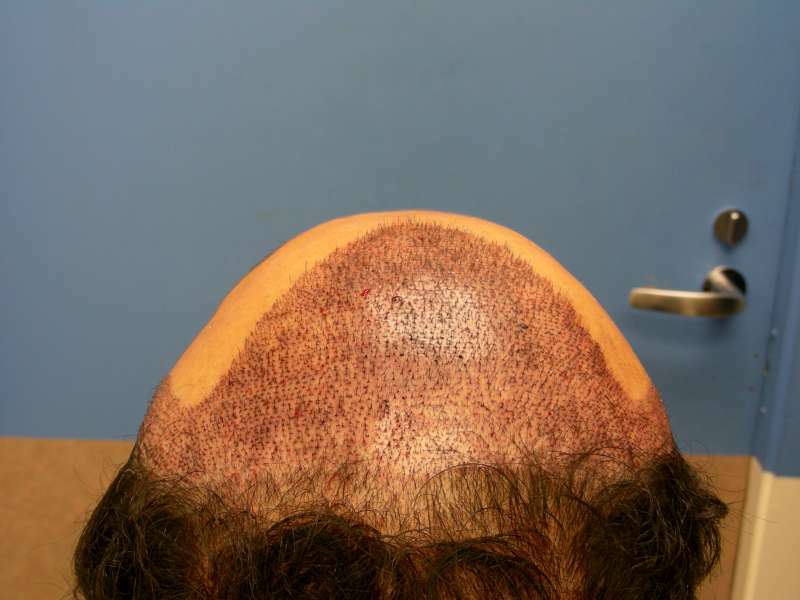 well good luck healing, my question is how much time do you need to take off from work and do you wear a hat when you go out until it doesn’t look obvious that you had work done? How do you explain to people when they see you? 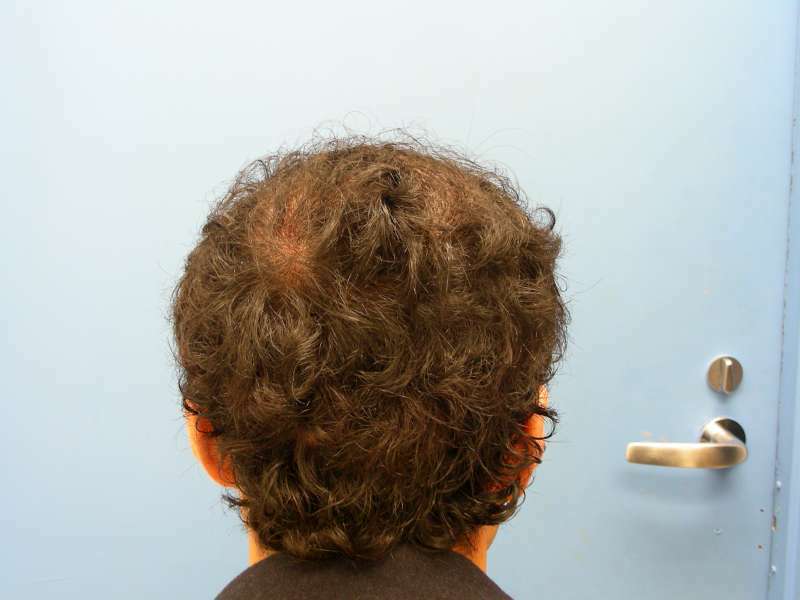 Biblim, it looks like you have some good hair characteristics for and HT. Good luck and growth to you. Thanks Guys. I have booked only 10 days off work and will going back coming monday the 19th. yes,I can’t think of going out without the head cover for now, but after the staples are off, I will get a nice short hair cut and fly out open unless I really have to cover my head from the wicked cold. For the people, I don’t really care much, but i will come up with something good whenever needed. I think the results will be very good for you. 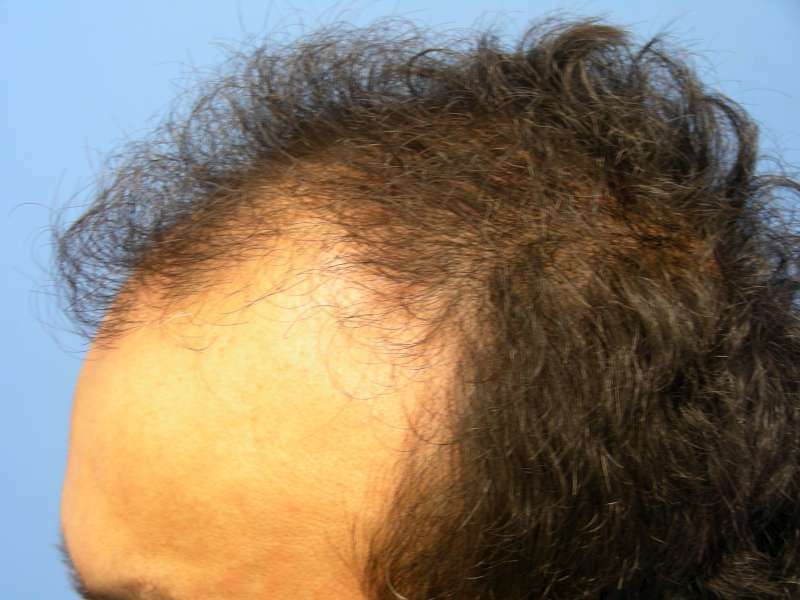 You have curly hair and I think that is the best type of hair for a hair transplant. 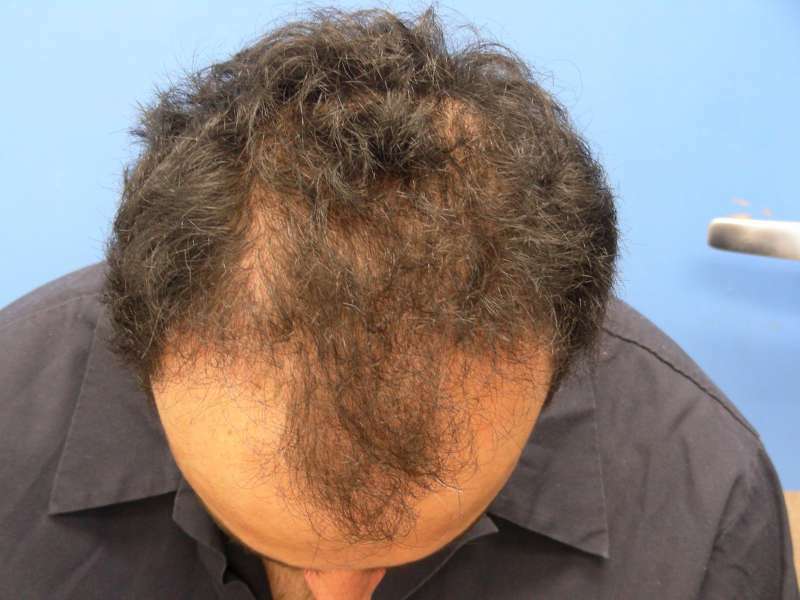 You can achieve very good results with less grafts. I think you will be very happy with the final results. Biblim your results will become more and more impressive as time goes by. I would like to know how many of Strip Ht guys experienced numbness in the head after surgery and for how long. 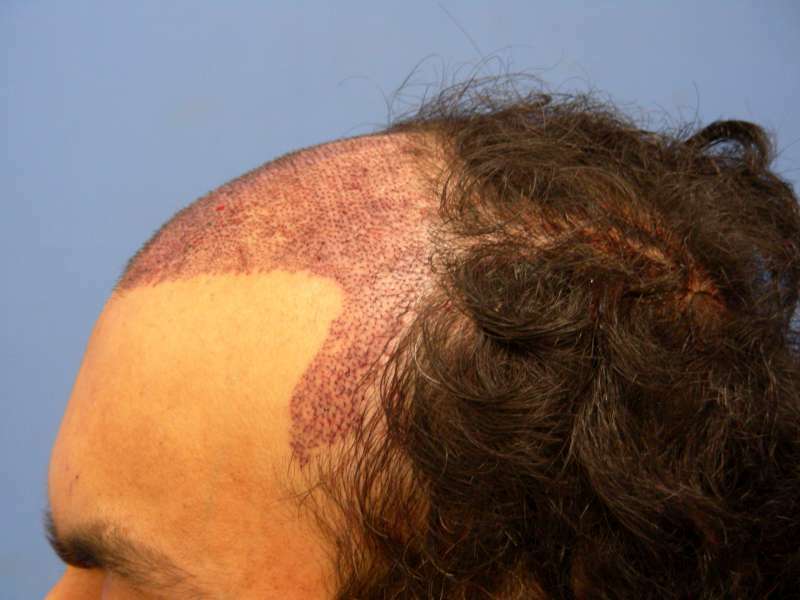 I am 8 days out form my surgery, just don’t feel anything in my head from the staples point upward to the end of the hairline. The area below the staples is fine. I got my head bumbed in the chandlier today, but didn’t feel a thing. Feels weired. What is your experience quys. That’s pretty disturbing and hope things are well for you now. What’s your status on that issue now. » Biblim your results will become more and more impressive as time goes by. 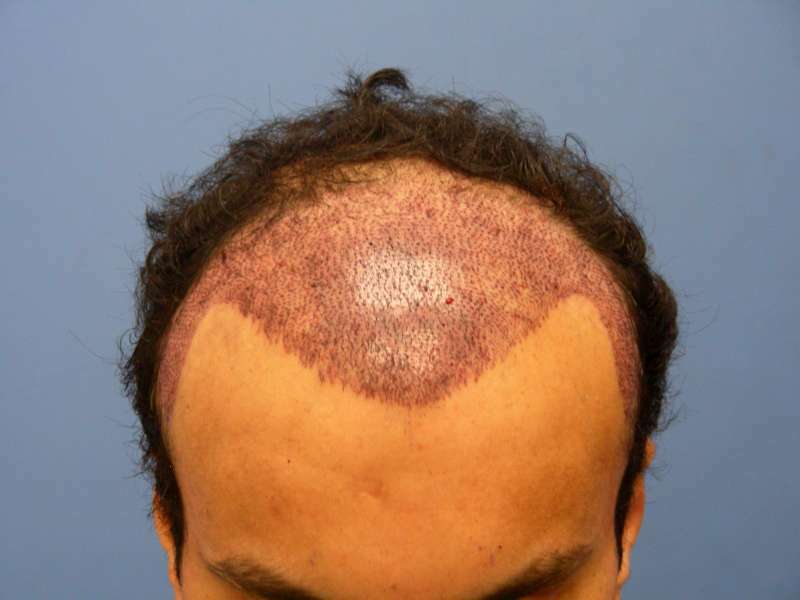 » upward to the end of the hairline. The area below the staples is fine. » I got my head bumbed in the chandlier today, but didn’t feel a thing. » What is your experience quys. » status on that issue now. Its the same for everyone who has had a strip. It takes time for the nerves to connect back. Sometimes a few months, sometimes a few years. If it was cut too deep sometimes the numbness never goes away. That’s kind of scary. I thought I knew everything there was to know about strip till now. Maybe it’s even more of a reason to choose FUE over strip. Just out of curiousity… Biblim posed this question therefore it’s safe to assume that it is abviously a surprise to him. In other words, Hasson & Wong didn’t inform him of this fact? 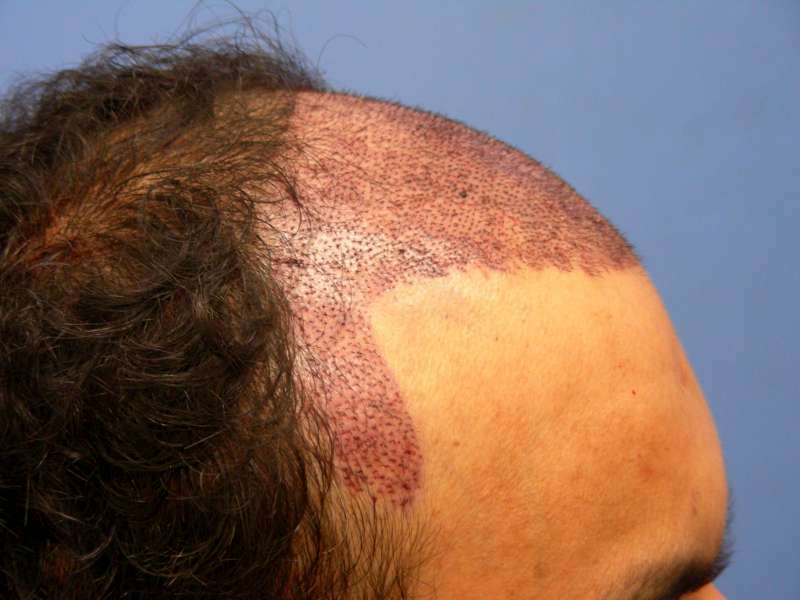 That he may never get the feeling in his scalp back and may very well be numb for life? Isn’t there a disclosure act or something? And NO I’m not attacking the clinic as I’ve stated millions of times they’re the best strip surgeons out there. I’m curious to know if these surgeons inform their patients of these complications that may be a result of the surgery. » » upward to the end of the hairline. The area below the staples is fine. » » I got my head bumbed in the chandlier today, but didn’t feel a thing. » » What is your experience quys. » » status on that issue now. » it was cut too deep sometimes the numbness never goes away. » strip till now. Maybe it’s even more of a reason to choose FUE over strip. » » » upward to the end of the hairline. The area below the staples is fine. » » » I got my head bumbed in the chandlier today, but didn’t feel a thing. » » » Feels weired. » » » What is your experience quys. » » » status on that issue now. » » nerves to connect back. Sometimes a few months, sometimes a few years. » » it was cut too deep sometimes the numbness never goes away. With the was Hasson and Wong takes out the strip. There is very little chance of not recovering. Some other clinics I know with doctors who are less experience would do something like this. Sorry guys for getting back with an update so late. I kind of get lost at work and other things. Okay, the staples came out at day 14 as recommanded by the clinic with very little disocmfort. I was expecting it to be painfull, but I think my doc did a gr8 job pulling them out. 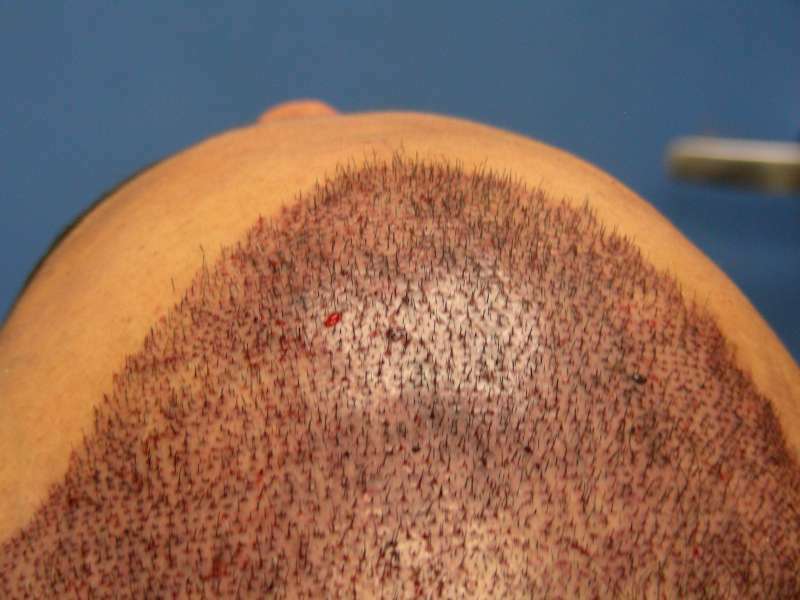 I would advise all to cut your hair short enough before taking the staples out. It only stung me when the hair were pulled with the staples, ouchey. It’s about 20 days since my surgery and the scar at the back looks nothing more than a pencil line for now. Hopefully it will stay the same. 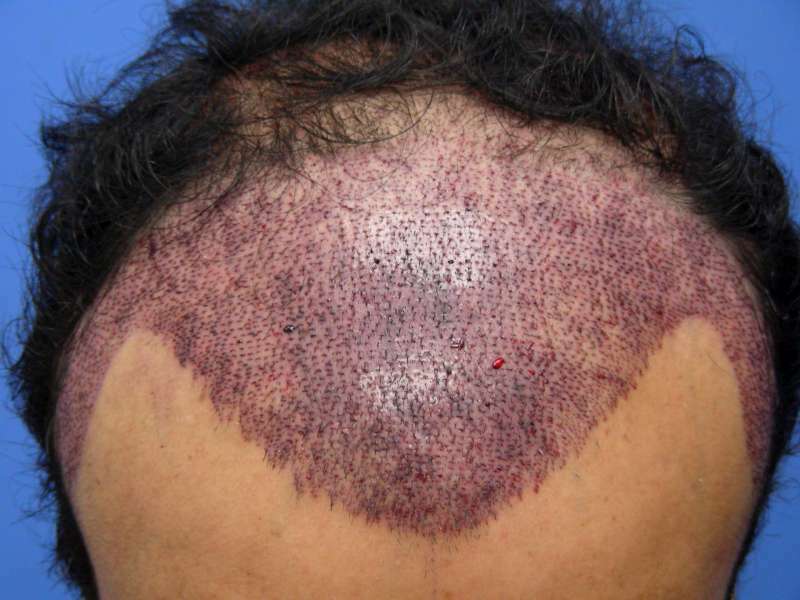 Almost all transplanted hair have fallen off and the front looks nothing but scary. Haven’t experienced anything else to mention. For the numbness, yes, I was informed by the clinic and went in knowing pretty much everything and confident. It’s just, I wasn’t expecting it to be so much. I still have the numbness in the entire area, but I am positive it won’t last long. I will post some pics soon. The wait game is a killer. » work and other things. » were pulled with the staples, ouchey. » scary. Haven’t experienced anything else to mention. » it won’t last long. » I will post some pics soon. The wait game is a killer. Where exactly is the numbness? Good stuff Biblim. Glad to hear you were well informed. I wouldn’t worry too much about how your results will come out… you’re in good hands with them. I’m looking forward to seeing your results. Congratulations, I hope things work out well for you. 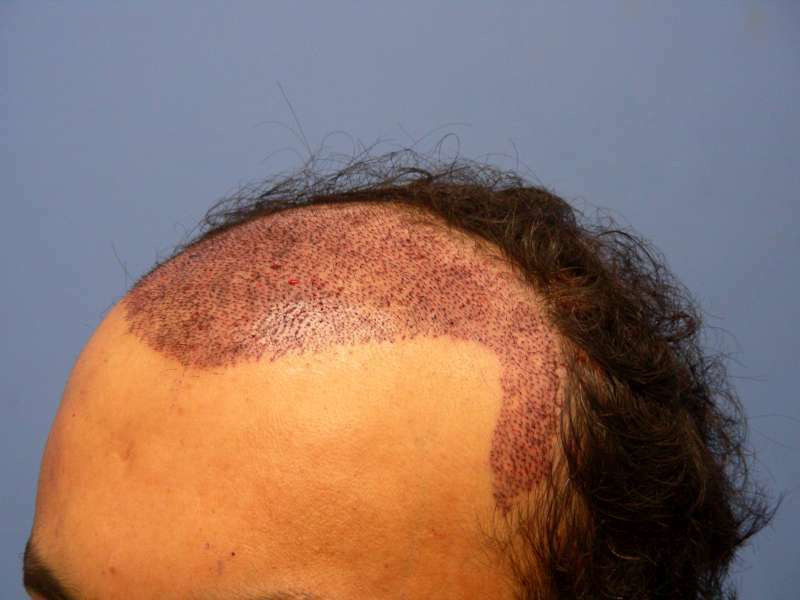 I have a feeling come June you are going to have the hairline you’ve been dreaming of! Good luck. 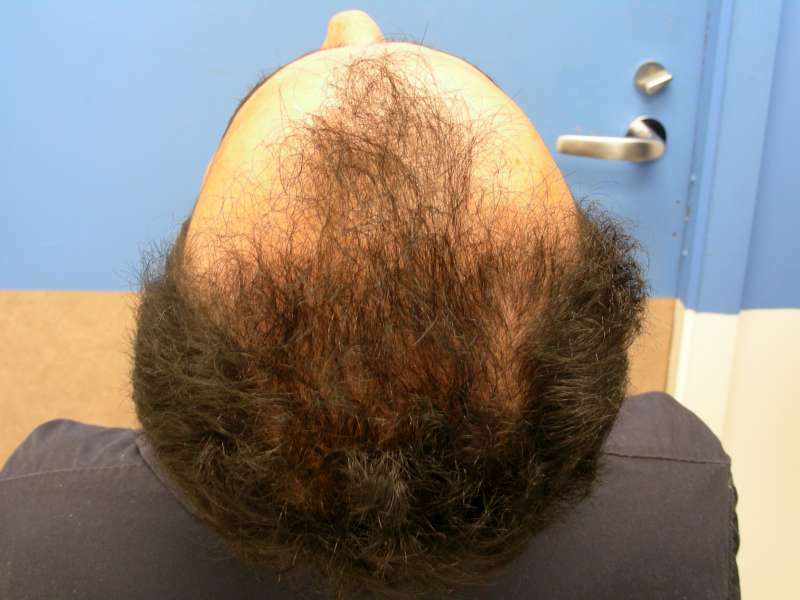 Biblim, I am 6 months out from a Dr.Hasson HT and almost all of the numbness in my scalp has gone. I’m sure things will get better soon. As you said the waiting game is a killer, but it’ll be worth it. Good growing to you.